Find a Green Business on the map below, search on the California Green Business Directory, or download the Shop Green App on iOS or Android. Why support SF Green Businesses? By patronizing SF Green Businesses, you are directly supporting businesses that prioritize sustainability. 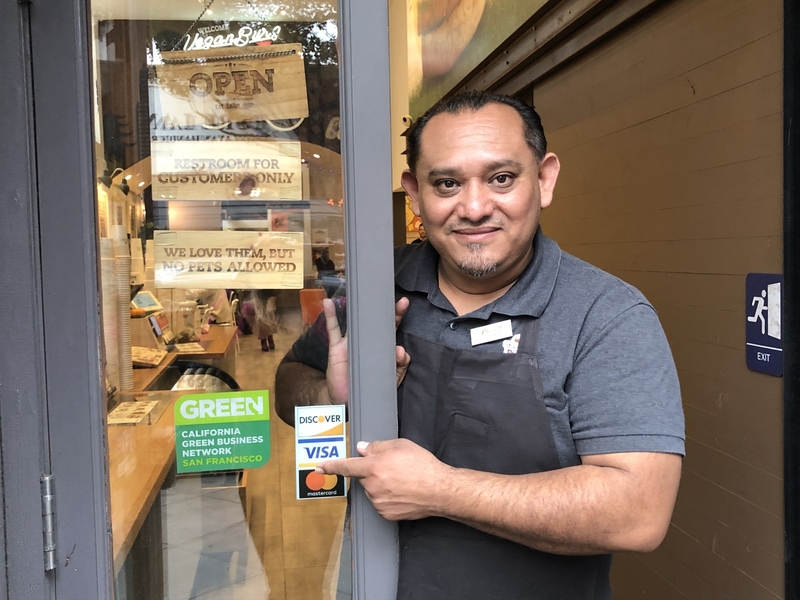 SF Green Businesses go through a rigorous checklist of measures focused on green purchasing, employee engagement, pollution prevention, waste management, clean transportation, water conservation, and energy efficiency. Follow SF Green Business on social media (Facebook, Instagram) or sign up for the Green Business newsletter by emailing [email protected].